What’s the first thing you do when you arrive at an AMC hut? How many pounds of food and supplies do croo members pack in? What’s your favorite hut meal? 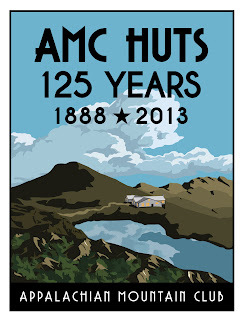 Can you name all eight AMC Huts? In celebration of 125 years of high mountain hospitality in New Hampshire’s White Mountains, we hit the trails to find out your answers to these important questions. Our interviews with guests, croo, and volunteers weaved together what a stay at the huts is all about. Watch as they recount their first hut visits, favorite traditions, and most cherished memories in these three videos. Thanks for watching and to everyone who took part—we’ll see you in the mountains! – Josh L., Marc C., Laura H., Ryan S., Ben F.
P.S. – There’s still time to snag one of these sweet custom posters. 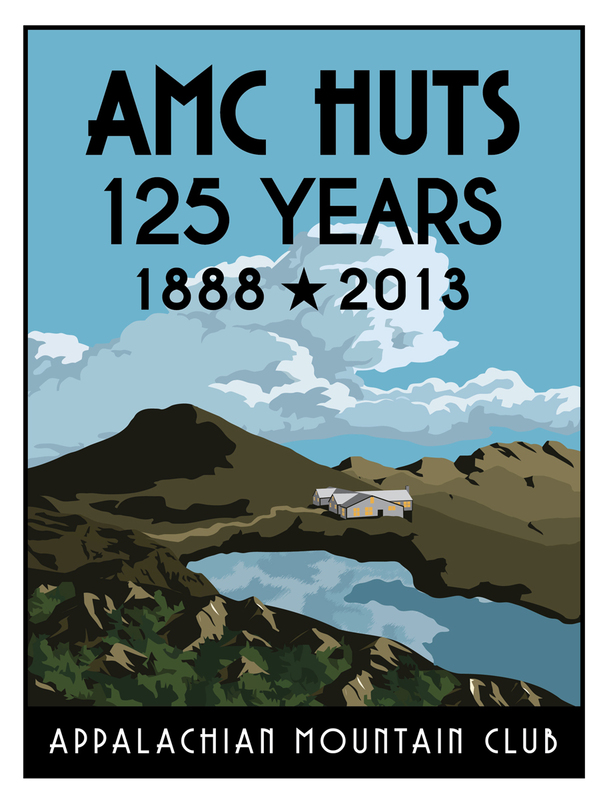 Learn more about AMC's 125th-anniversary celebration of the hut system, here.